The postpartum journey is exciting however can be an overwhelming process. Our centre offers you a serene sanctuary to restore and renew your mind, body and spirit, while at the same time becoming settled into life as a new parent. 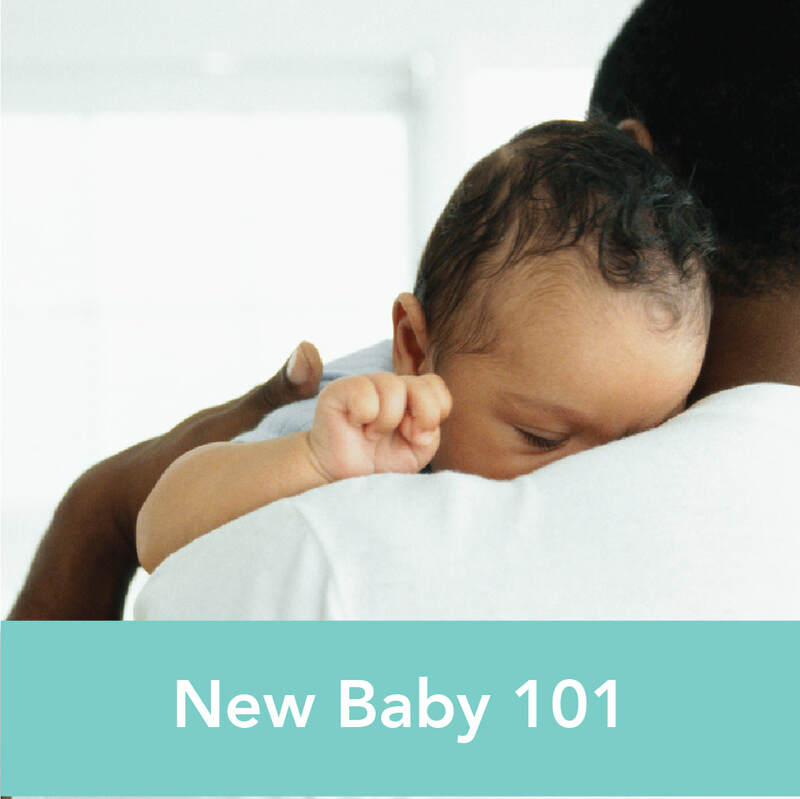 Our workshops are designed for new parents to experiment, ask questions and connect with other new families who are experiencing the same thing. 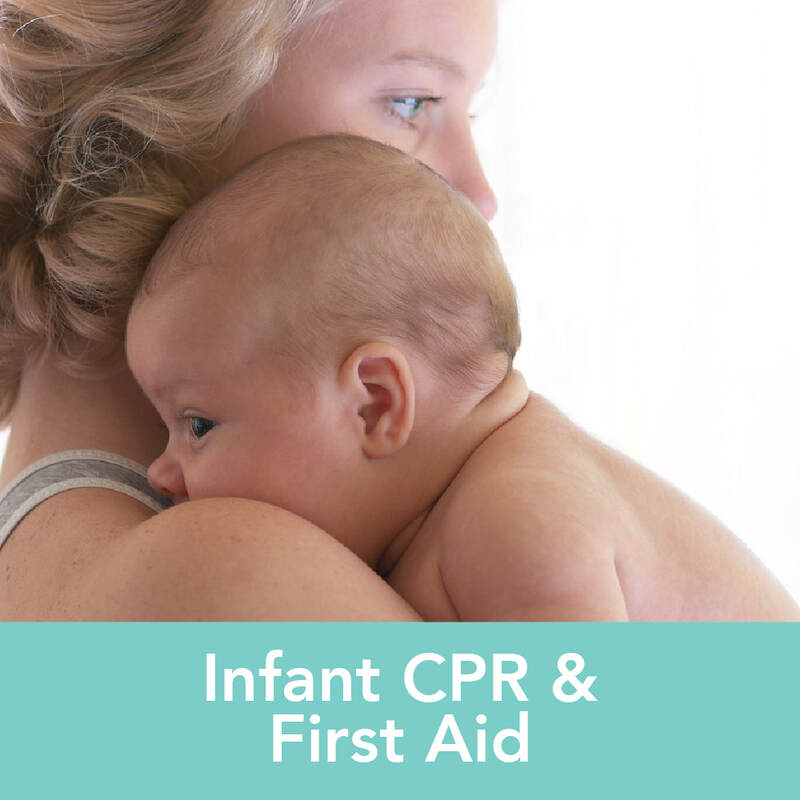 Baby CPR training is a must for new parents, grandparents, babysitters and nannies. Learn resuscitation skills from an experienced Halton EMS Paramedic and resuscitation expert. 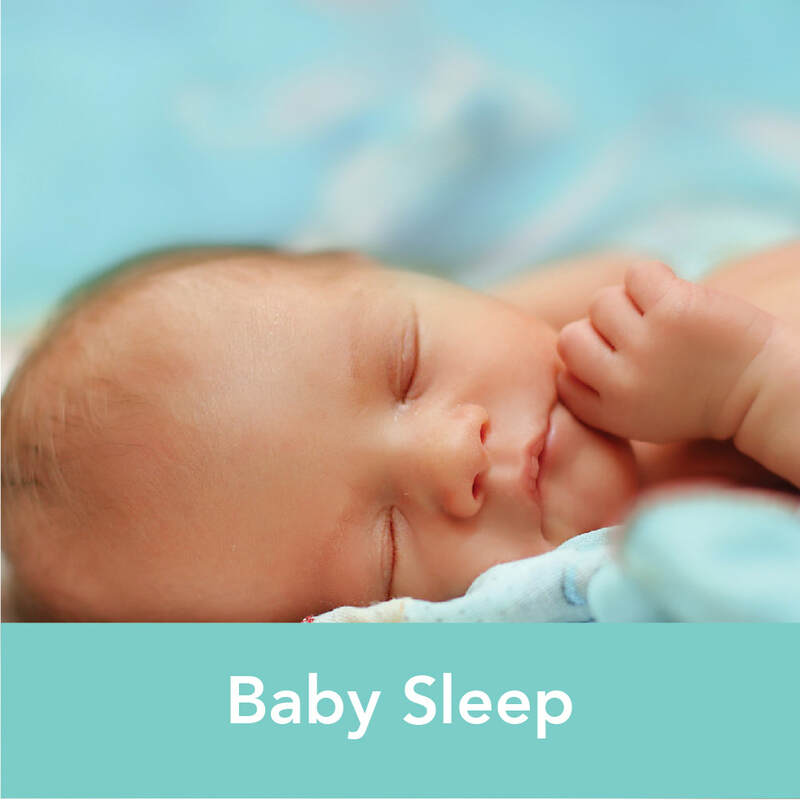 Sleep, or the lack of it, is a conversation topic had daily at Yoga Mamas. We offer both prenatal and postnatal workshops dedicated to this topic. 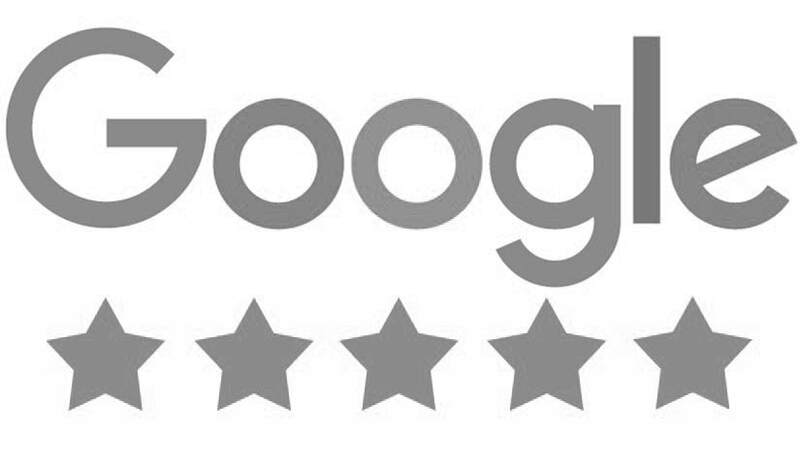 All workshops, seminars and free sessions led by Certified Sleep Consultant, Catherine Wright. 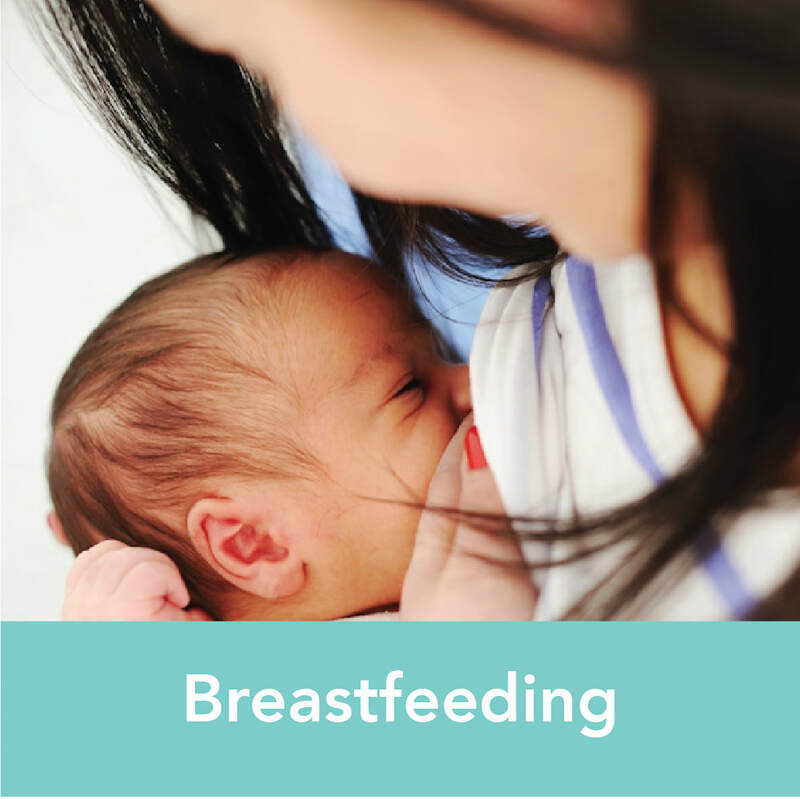 We offer 4 specialized workshops on how to properly breastfeed, When and how to introduce solids to your baby and information rich workshops for parents and parents to-be. In this workshop we will pick up where most prenatal classes leave off. You will be encouraged as you learn more about infants and their needs, and reflect on both your excitement and worries as you approach the birth of your baby. 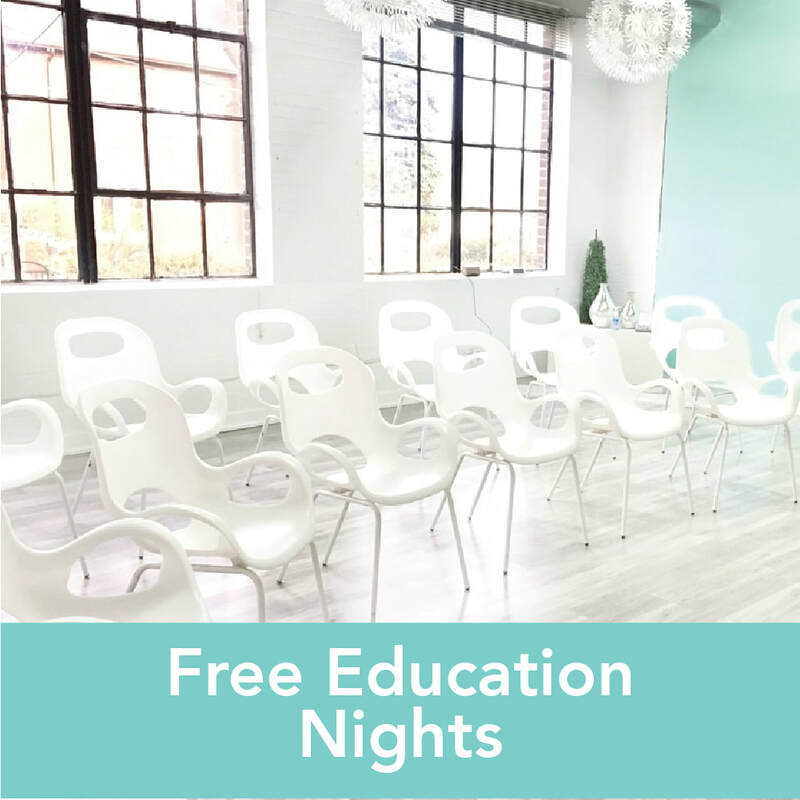 We offer many free education and events for Mamas to be, everything from Acupressure For Labour to Doula Information Nights. Each registration is good for one spot. If you are bringing a friend or a partner please register them separately. Infant massage is an ancient practice revived that harnesses the power of touch to heal and bond. 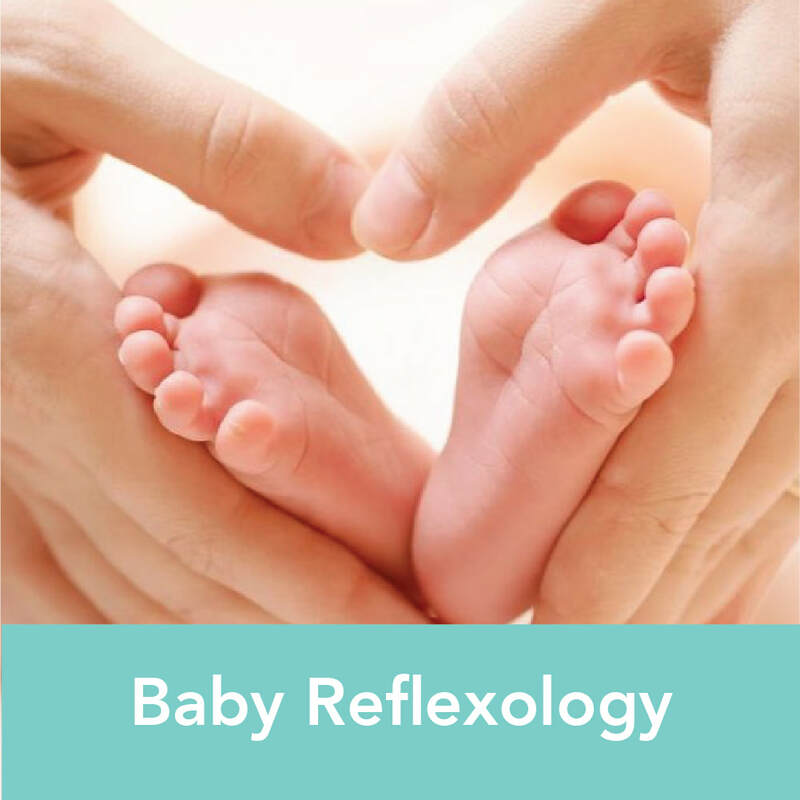 Current research, clinical studies and observation support the that infant massage can benefit baby with longer and deeper sleeping patterns, improve cardiac and respiratory output and so much more!